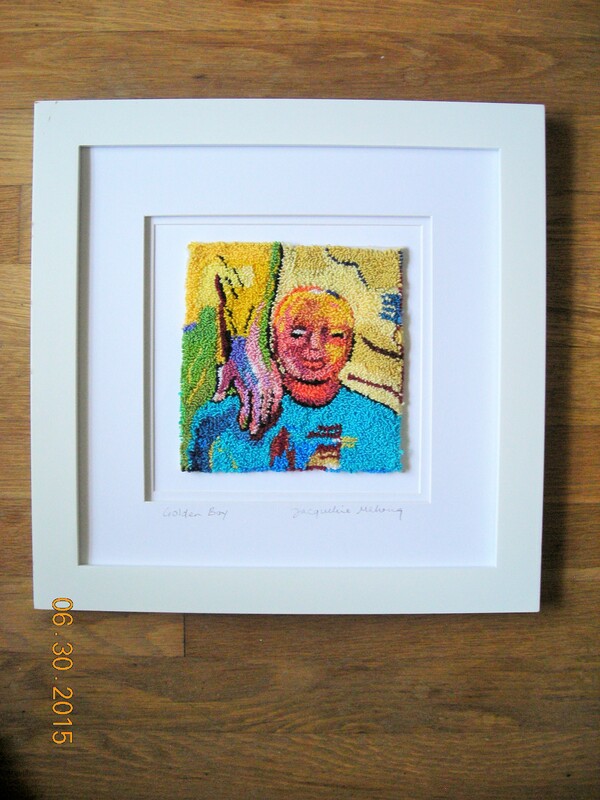 Start from a compelling emotion or memory and use doodles, drawings and collage to create your tapestry design. 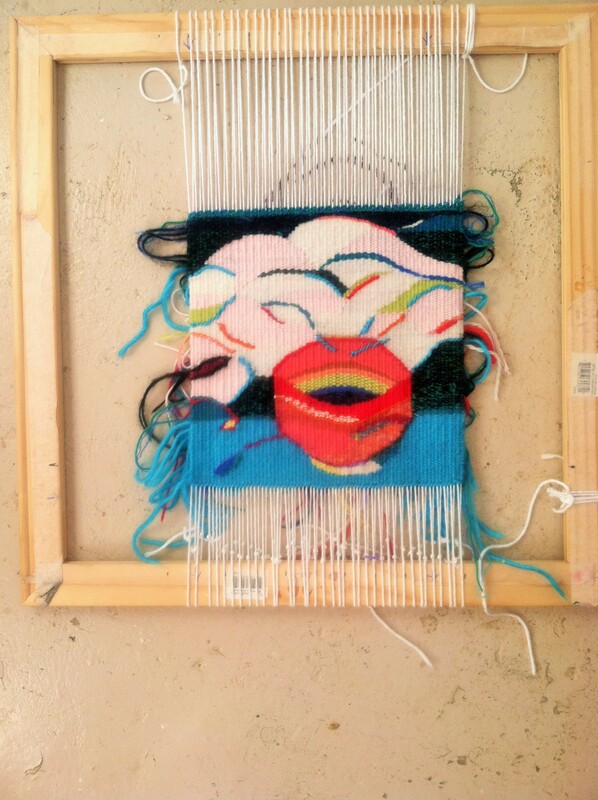 Learn the basic skills of tapestry weaving and discover just how expressive tapestry weaving can be. The Hirsch Wellness Network in collaboration with Cone Health Cancer provides classes that are free of charge for cancer patients in treatment, survivors and caregivers. Painting the salt marsh trail at dusk, while my husband admires the view over the sound. I am really excited about co-leading the creative art retreat “Tapping the Creative Spring” at The Trinity Center on September 18-21. It’s a time to relax and explore -do the things you love to do but have never allowed yourself the luxury of doing. For all our returning students and new students- we have demonstrations and warm up exercises to start the exploration process and individual feedback wherever and whenever it is needed. So it is ok to have the same title for two different artworks, right? 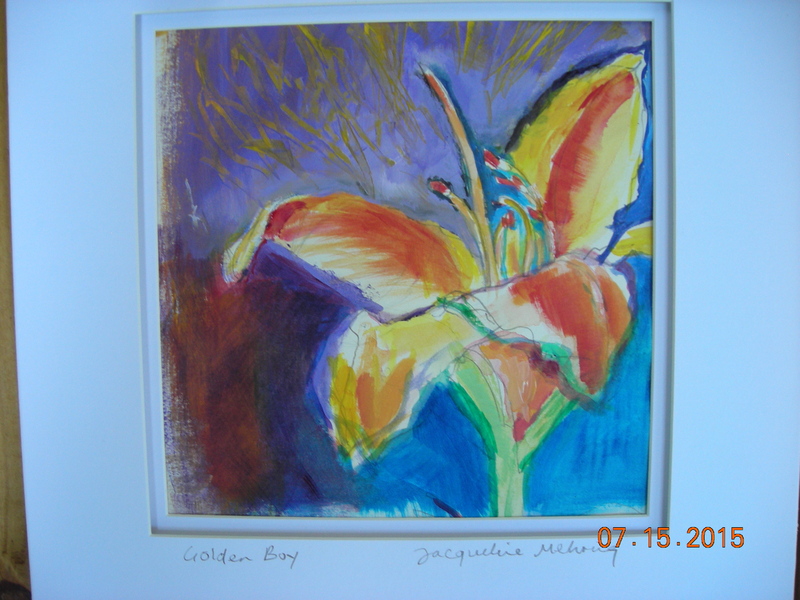 Here is the punch needle “Golden Boy” and the watercolor/acrylic “Golden Boy( Ed Brown) which is a painting of a day lily.